Soften, Stretch & Strengthen-Relieve tension and feel more relaxed with this therapeutic class designed to enhance body awareness, develop better posture, and improve core strength. 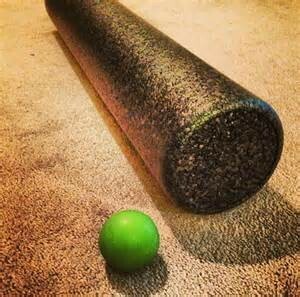 Provided foam rollers will assist you in softening myofascia as well as being used for increased proprioception and balance challenges during your core work. Lacrosse balls will also be provided for specific points that tend to be congested. This class is excellent for beginners and anyone who wants to create a home practice that encompasses a holistic approach to relieving pain and facilitating optimal energy levels. Taught at Kodawari Yoga.